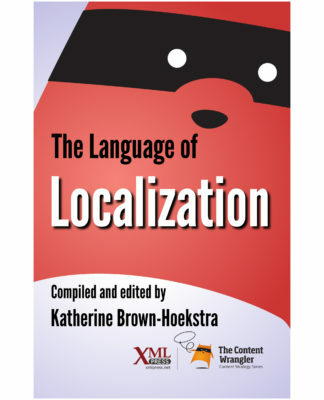 The Language of Technical Communication has a dual objective: to define the terms that form the core of technical communication as it is practiced today, while predicting where the field will go in the future. 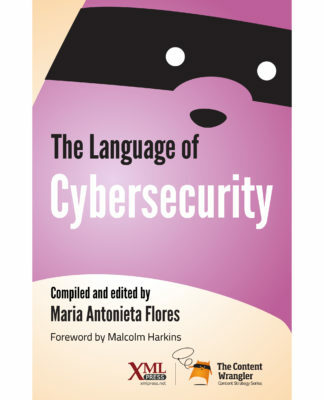 The choice of terms defined in this book followed two overarching principles: include all aspects of the discipline of technical communication, not just technical writing, and select terms that will be relevant into the foreseeable future. 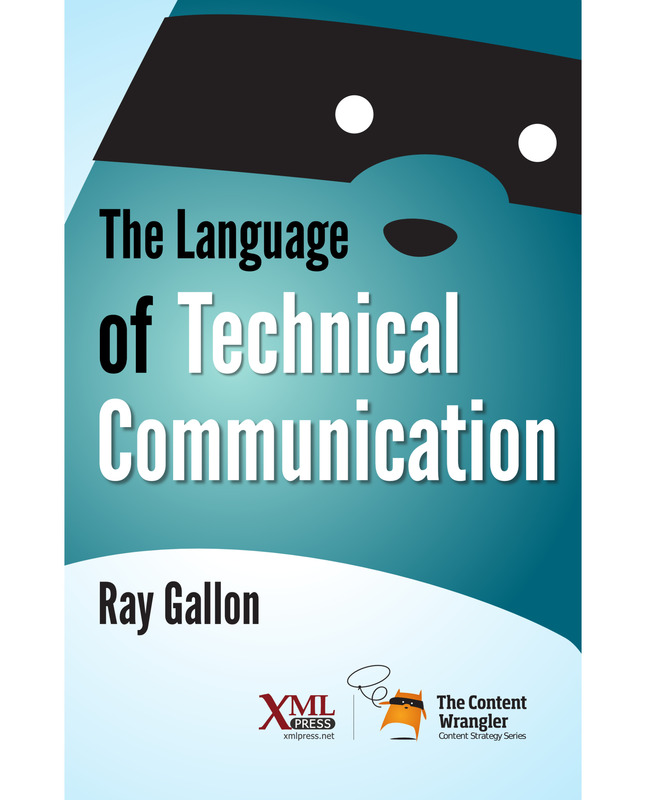 The Language of Technical Communication is a collaborative effort with fifty-two expert contributors, all known for their depth of knowledge. You will probably recognize many of their names, and you will probably want to learn more about the ones who are new to you. 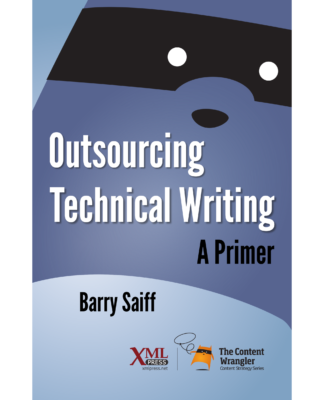 Each contributed term has a concise definition, an importance statement, and an essay that describes why technical communicators need to know that term. 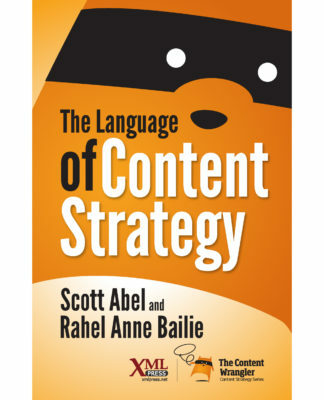 You will find well understood terms, such as content reuse and minimalist design, alongside new terms, such as the Internet of Things and augmented reality. They span the depth and breadth, as well as the past and future, of technical communication. Terms are grouped into five categories: Core Concepts, Technical Concepts, Standards and Conventions, Deliverable Presentations, and Future Directions. With more than 40 years in communication, Ray Gallon is a researcher and co-founder at The Transformation Society, a group dedicated to research, training, and development on questions of communication, leadership, and complexity. He is owner of Culturecom a consultancy specializing in business process improvement through communication. Ray is a frequent speaker at conferences worldwide and a published author. He often presents webinars on the future of technology. — Alan Houser, Group Wellesley, Inc.